The hardest thing was not headbanging – I just do it without thinking. You don’t know what it’s like to be in my body. There are some days when my left hand can’t even play. I don’t practise – I save it all for the tour. 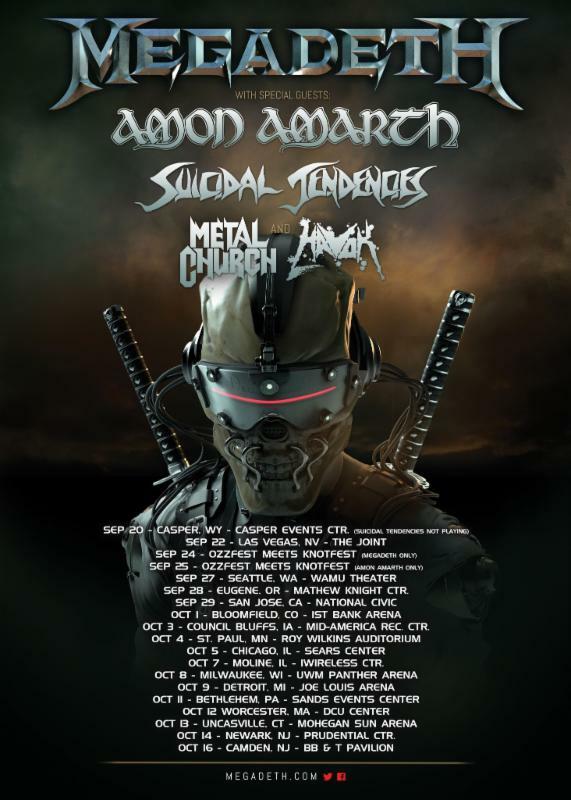 Megadeth are touring the US with Amon Amarth and a host of other mainstream metal acts this fall. 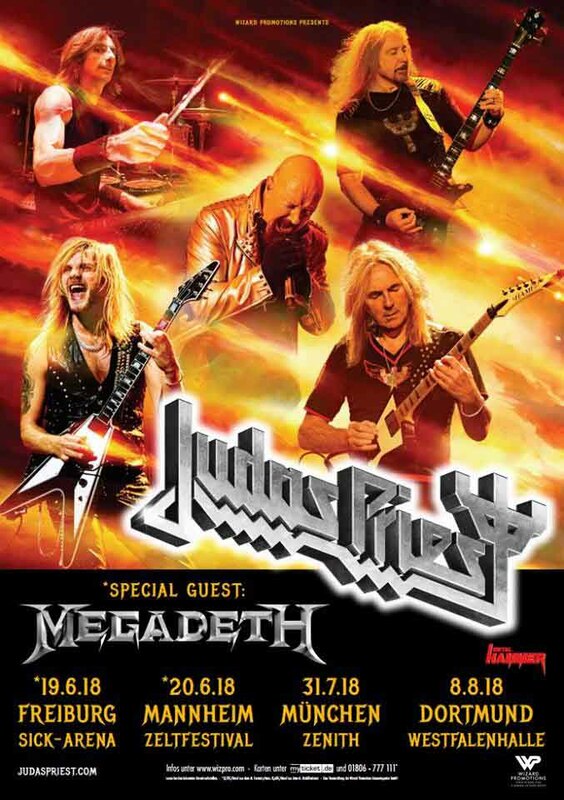 The band tends to turn Dave Mustaine’s vocals way down in the mix so you don’t have to hear how awful he sounds nowadays so this might be worth going to if you really love Megadeth. Nick Menza, the former drummer of Megadeth, died onstage last night. Metal journalists are yet again falling into to the trap that of believing that the differences in their political opinions and those of the bands they cover are somehow a valid criterion for judging the overall merit of the music they’re listening to. It happens every day when a prospective metalhead first learns about Burzum, and it more recently has permeated how we interact with the horde of propaganda bands out there who never let a good song get in the way of a good slogan. 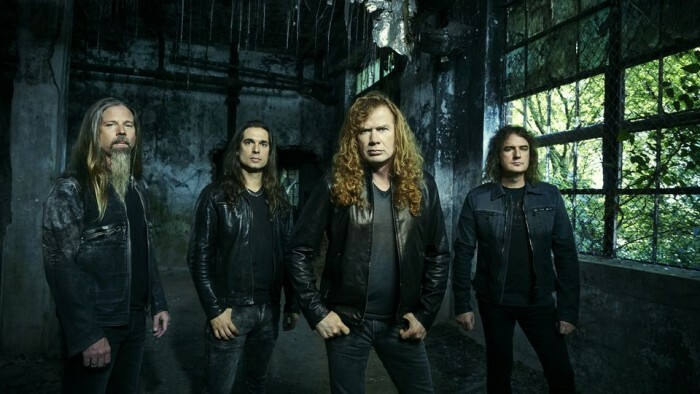 Megadeth’s latest full-length (Dystopia) wasn’t quite that heavy handed as a mouthpiece for Dave Mustaine’s politics (and indeed, I found it to be a banal and sterile experience compared to the band’s more ambitious early work on its musical elements alone), but it expresses enough of an opinion through its lyrics that it stung a few dissenters. 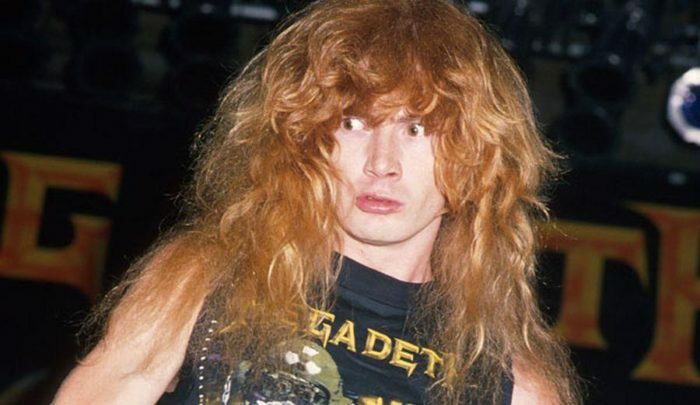 Illustrating this neurosis today are two reviews of Megadeth’s latest that are more concerned with David Mustaine’s politics than his musical efforts. First, a writer for the AV Club had to stress that even though they enjoyed the music, they were also certain that “…there’s simply no room in our already fear-laden culture for any more xenophobia”. Another review hosted on Cisternyard Media is more critical of the music, but is otherwise similar in its condemnation. Interestingly, they explicitly mention a similar level of political fervor in Megadeth’s earlier works, which doesn’t exactly attract their vitriol, and therefore helps to illustrate the writers’ specific beef with their positions. These reviewers’ criticisms read like a poorly written tutorial on how to be the perfect social justice warrior, railing against the injustices that are clearly inherent in Dystopia‘s lyrics that therefore requiring immediate shaming and censorship, and then making lasting friends with other like-minded people in the process. 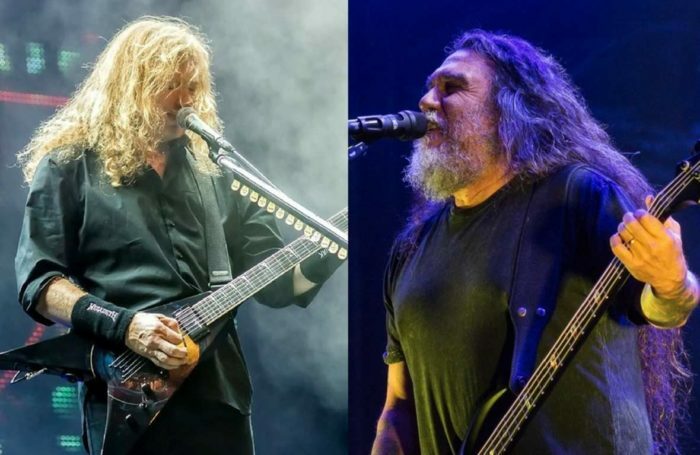 The other major problem with these reviews is that they discuss the actual sound and execution of the music in an exceedingly shallow manner at best, instead choosing to be seduced by Megadeth’s technical wizardry. 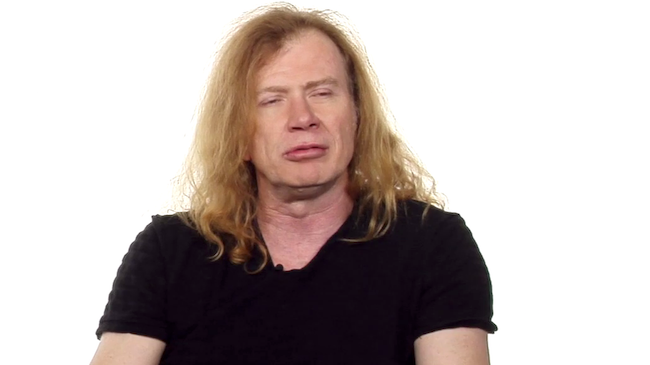 Given that they’ve already rejected Dystopia for not being politically kosher, I’m not expecting them to attempt more advanced topics, such as “Does Dystopia‘s songwriting effectively complement the themes Dave Mustaine is trying to convey?”, but that is a venial sin at best, given that your average metal critic cares little for musical analysis. If they continue to pursue their political vendettas, though, the odds of them writing anything significant on these subjects is nil. 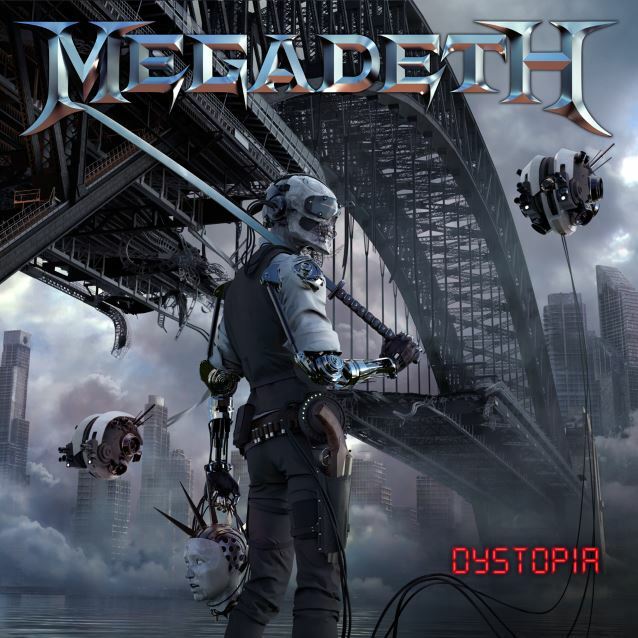 I mentioned Megadeth’s upcoming studio album a while back, and Dystopia is still on track to be released some time in 2016. The buildup continues, as Megadeth just released a music video for “The Threat Is Real”, a single that they admittedly pushed out about a month ago. 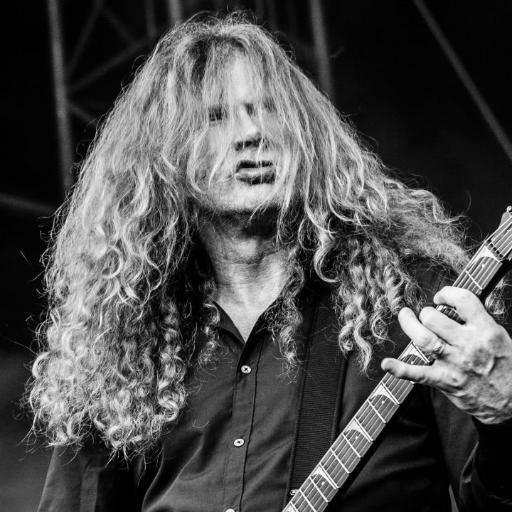 This track reinforces my hypothesis that the upcoming album will be an “adequate facsimile” of previous Megadeth; it’s certainly appropriate given the band’s legacy, although the band would have to bust their collective asses (and brains) to displace their older works from your mind for more than a few months. The actual visual content of the video could be interesting as well, at least if you’re not put off by the odd style of animation employed.